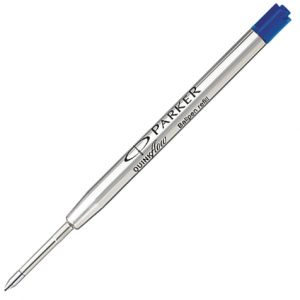 With the need to create a pen that wouldn’t leak in, George Parker was determined to make this a reality. 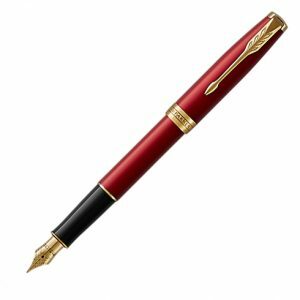 His dream came to fruition in 1888 with his first fountain pen. 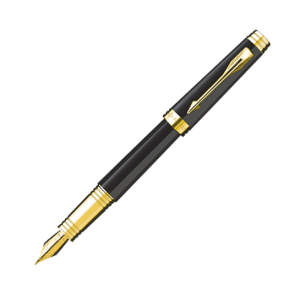 Then in 1921 the Company launches the Duofold fountain pen. 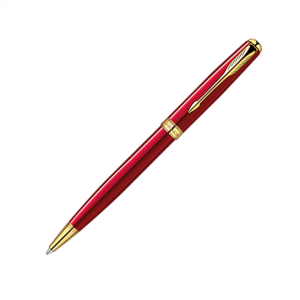 Known as the ‘Big Red’, it is the most contemporary pen of its time, but also the most prestigious and expensive. 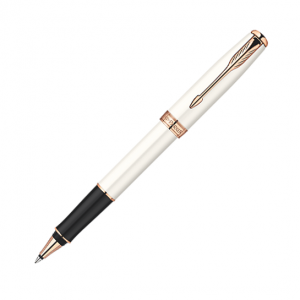 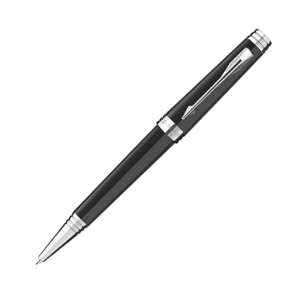 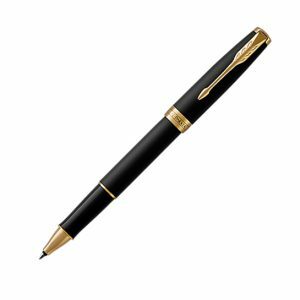 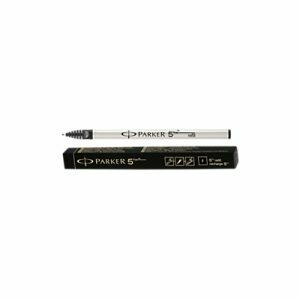 The inception of many popular models such as the Parker 51, the Jotter, Sonnet, Premier and more shows how the company has progressed and grown. The Parker Pen Company has continually sets the dress code with a new style standard for the 21st century where elegance and precious materials are a must.